Below, learn how online courses saved our business (and our lives)! 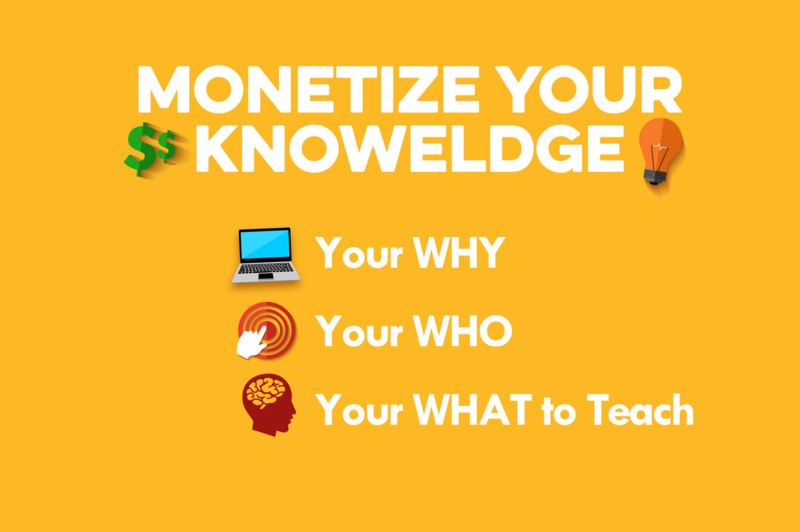 Do you want to find out how you can monetize your knowledge and passion by teaching what you know and love ONLINE? This course will teach you how to turn your expertise, knowledge, experience, or passion into an ONLINE COURSE. You can create passive income, side income, additional revenue streams or become a full time online instructor. EQUIPMENT: Start with what you already have (such as a computer and a cell phone) or inexpensive equipment, plus easy-to-use free software, and then upgrade over time. 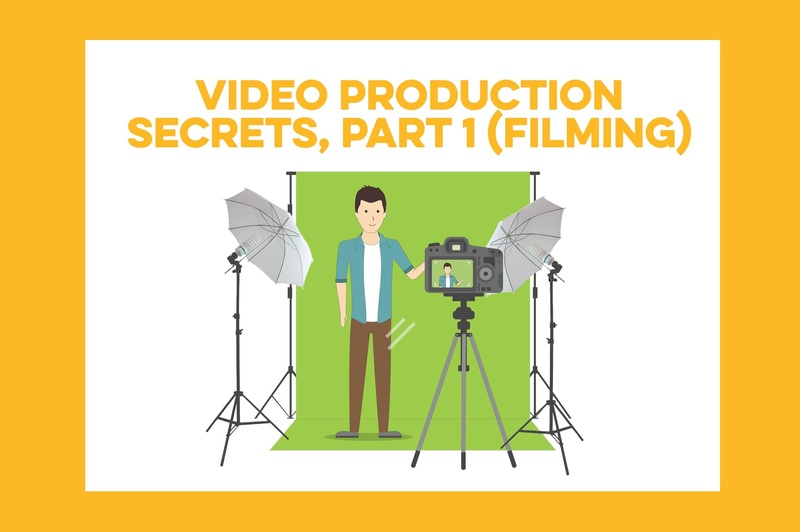 RECORDING: Learn everything you need to know to produce quality video, including audio, lighting, videography, and backgrounds. CONFIDENCE: Speak with confidence and feel comfortable being on camera. AUDIENCE: Learn how to get sales even if you don’t have an audience to begin with! 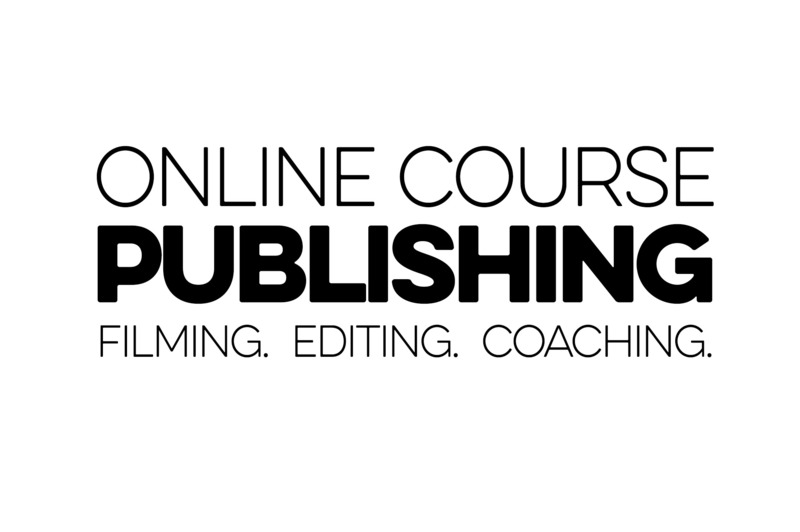 CONTENT: Develop the content of your course, including defining your market, deciding what to teach, creating your outline, and creating video-length segments. TEST YOUR TOPICS: Learn how to test your course idea to make sure it’s viable and profitable. 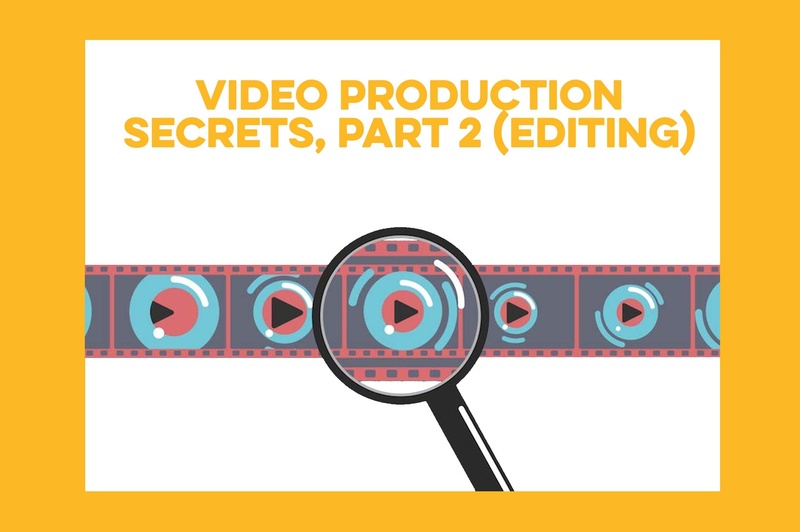 EDITING: Beginner and advanced video editing tips and demonstrations—showing how simple the process really is, including how to edit video and audio using free and paid software such as Audacity, Izotope RX3, MovieMaker, PowerPoint, Sony Vega, as well as screen casting and using a green screen. PUBLISHING: Learn about different educational platforms and marketplaces where you can reach millions of students who are already interested in online courses. BUILD YOUR OWN: Build your own website using done-for-you templates that are easy to use (even if you’re not a techie). COPYWRITING: Write epic titles and subtitles that sell and effective course outcomes and descriptions for your course landing page. PROMOTIONAL VIDEO: Follow a proven framework to create compelling promotional videos. PRICING: Evaluate your market to know exactly what to set your price at. MARKETING: Tips and tools for marketing your online courses, including YouTube, Facebook, Interviews, Webinars and Sales Funnels. And you'll learn ALL of this through a user-friendly, do-it-at-your-own-pace ONLINE COURSE! SOUND LIKE TOO MUCH WORK? NO WORRIES! Heck, we'll even help you with the "get-it-out-of-my-head" and teaching part too! CLICK HERE for more information. This course is not about “getting rich quick” or “do nothing, get paid”. Creating profitable online courses is time consuming and takes specific skills, tools, and equipment. This course is designed teach you everything you need to know in order to “do-it-yourself” and develop a high-quality course that provides valuable content AND makes you money. We are Joeel & Natalie Rivera. Creating online courses transformed our business at a time when we needed it. After returning from our honeymoon, Joeel became ill. Spending almost a year on bedrest, we were unable to continue conducting our in-person workshops, speeches and coach training programs. However, what felt like a curse turned out to be a blessing because in 2015 we decided we wouldn’t let our circumstances hold us back and we converted all of our programs into online courses. We learned everything we could about teaching online. Today, we have served 100,000 students from 191 countries. We live at the beach, create our own schedules, travel when we want to, and love what we do! … all courtesy of the INTERNET and living in the information age. And, now we want to teach YOU everything we’ve learned about creating online courses, so that you can get paid to teach what you know and love while helping people from around the world. See additional details, including outlines by clicking the 7 courses below that are included in this program. Come back here to enroll in the Online Course Revolution program.